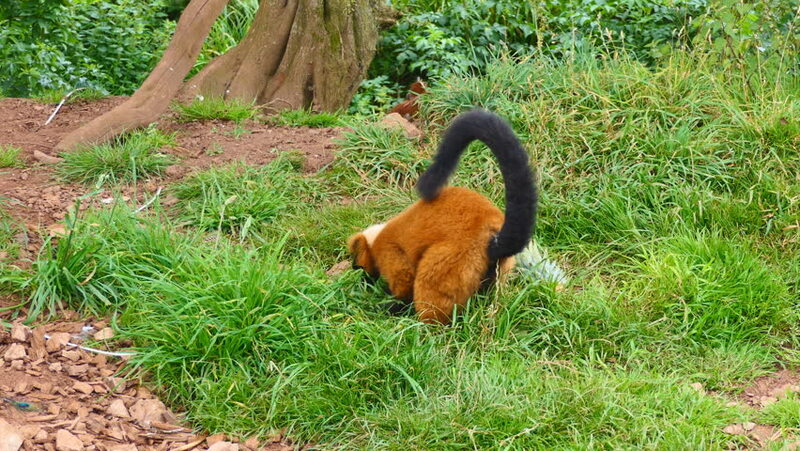 Red lemur walks on the grass. hd00:17Video 1080p - Cute. playful. male dog with bushy tail. rolling in the grass to scratch his back in Vang Vieng. Laos. 4k00:40Snail Achatina fulica moves on the moss. 4k00:19Termite mound or nest built in middle of tropical forest. Large red termitary standing in woods against trees and shrubs growing on background. Camera zooms out. Yala National Park, Sri Lanka.